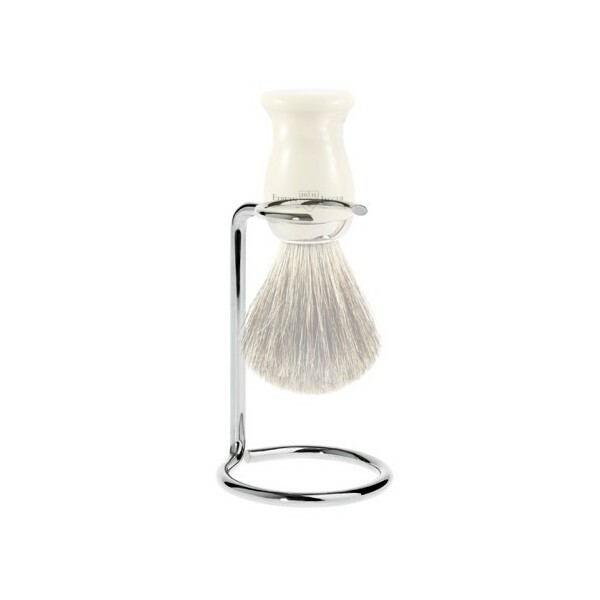 Chrome plated shaving brush stand. Measures 9cm tall with diameter of 6cms. Compliments our high quality shaving brush and allows the badger hair to dry thoroughly. 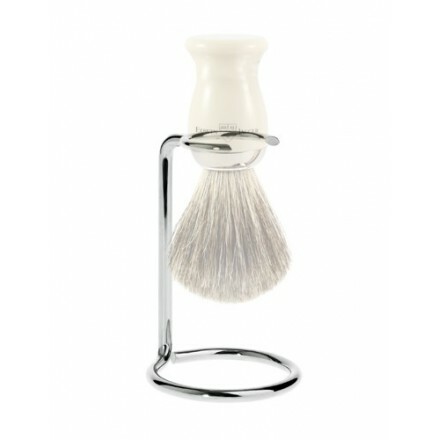 Chrome plated stand for use with our range of shaving brushes. Comes boxed, matches our shaving mirror and razor stand. Made in Sheffield, England by our fabulous supplier of all things "wet shave" Edwin Jagger.